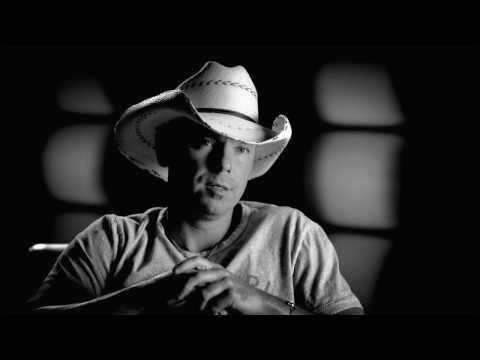 Kenny Chesney iPhone App featuring No Shoes Radio Enjoy! With the official Kenny Chesney app, fans can interact with Kenny and each other like never before! 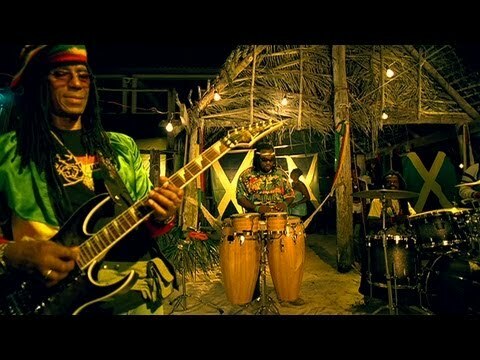 This FREE app brings together one of the most successful artists of the last decade and the most cutting edge technology available to give f"
"Spread The Love" - Kenny's Commentary Kenny talks about "Spread The Love" from the new album 'Life On A Rock' available now at Walmart and everywhere music is sold: http://www.walmart.com/ip/23807790"
"When I See This Bar" - Kenny's Commentary Kenny talks about "When I See This Bar" from the new album 'Life On A Rock'. 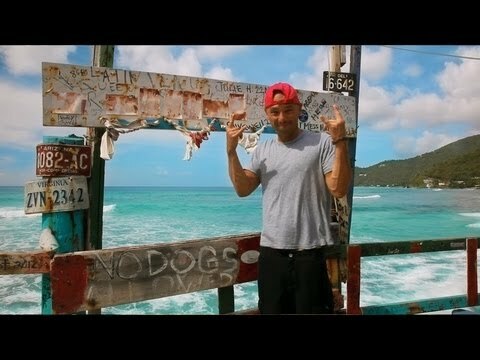 Available now on iTunes: http://itunes.com/kennychesney Amazon: http://www.amazon.com/Life-On-Rock-Kenny-Chesney/dp/B00B9LNP10/ref=sr_1_1?ie=UTF8&qid=1367189351&sr=8-1&key"
"Coconut Tree" - Kenny's Commentary Kenny talks about "Coconut Tree" from the new album 'Life On A Rock'. 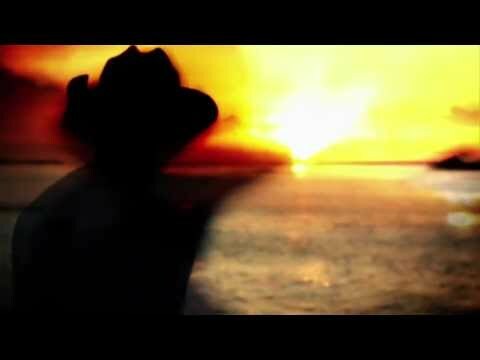 Available now on iTunes: http://smarturl.it/lifeonarock Amazon: http://www.amazon.com/Life-On-Rock-Kenny-Chesney/dp/B00B9LNP10/ref=sr_1_1?ie=UTF8&qid=1367189351&sr=8-1&keywords=l"
Limited Edition Custom Kenny Chesney Costa Del Mar Sunglasses Kenny Chesney has partnered with Costa Sunglasses to design his first line of signature sunglasses. 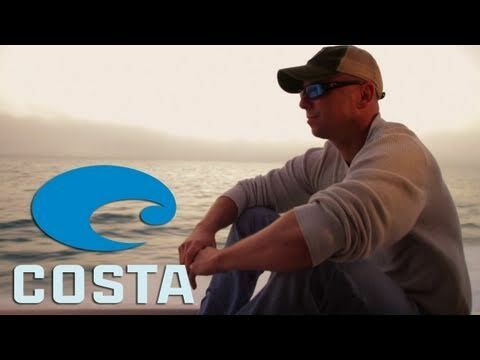 Proceeds generated from the sale of the Costa Kenny Chesney Limited Edition Sunglasses will benefit Coastal Conservation Association, a shared cause f"
Kenny Chesney - Interview - "Hemingway's Whiskey" Kenny Chesney talks about his song, "Hemingway's Whiskey" from his brand NEW album, Hemingway's Whiskey available now @ http://bit.ly/aVa4nP"
Kenny Chesney - Interview - "Reality" Kenny Chesney talks about his song, "Reality" from his brand NEW album, Hemingway's Whiskey available for pre-order now @ http://bit.ly/aVa4nP"
Kenny Chesney - Interview - "You & Tequila (Grace Potter)" Kenny Chesney talks about his song, "You & Tequila" from his brand NEW album, Hemingway's Whiskey available for pre-order now @ http://bit.ly/aVa4nP"
Kenny Chesney Shows You The Nashville Flood From His House If you are fortunate enough to help out, please donate to the Middle Tennessee Red Cross. http://nashvilleredcross.org. You can also text REDCROSS to 90999 to instantly make a $10 donation. 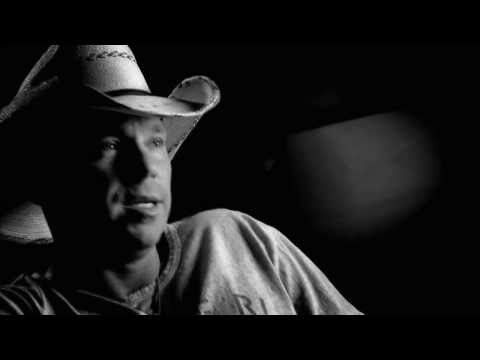 Thousands of Nashvillians have been impacted by this di"
Kenny Chesney talks about 'Living In Fast Forward' Kenny talks about one the songs that started it all - Living In Fast Forward. Greatest Hits II album in stores now." 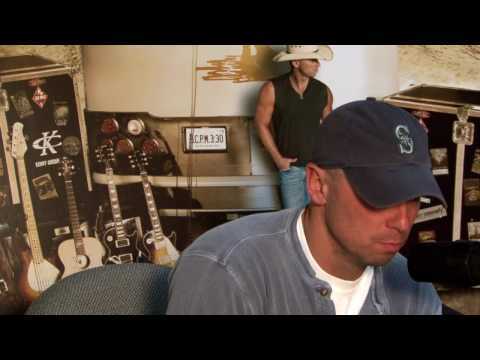 Kenny Chesney talks about 'Summertime' Kenny talks about one the songs that started it all - Summertime. Off his his Greatest Hits II album in stores May 19th." 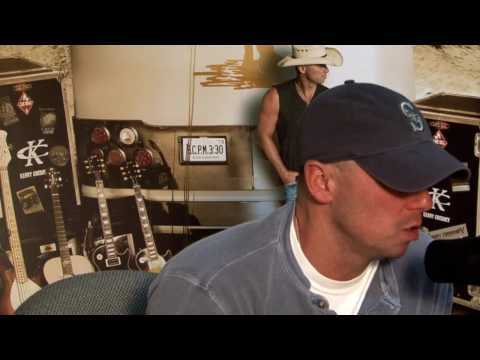 Kenny Chesney talks about 'YOUNG' Kenny talks about one the songs that started it all - YOUNG. Off his his Greatest Hits II album in stores May 19th."